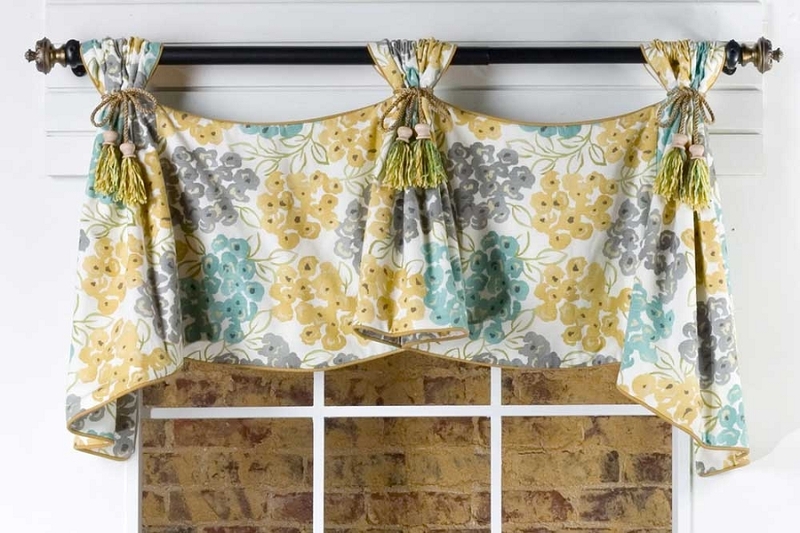 This stylish curtain valance can be adapted to fit various window widths. We used DIY tassel ties on the gathered horns. 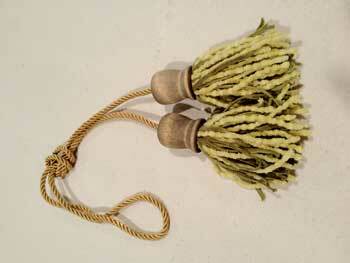 See our tutorial on How to Make Your Own Tassels. Q: what is the difference between the CELEBRATION and the CELEBRITY valence patterns?